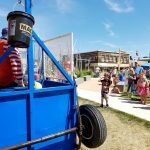 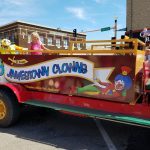 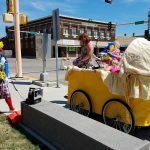 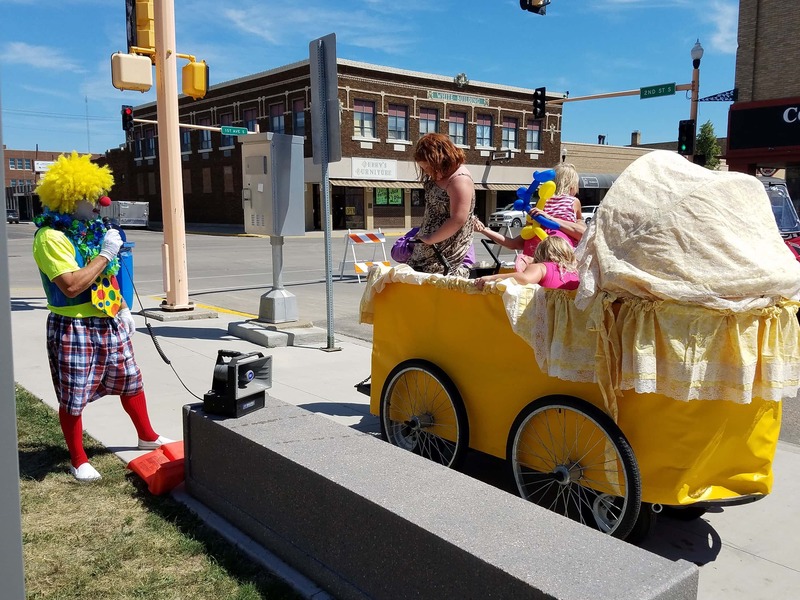 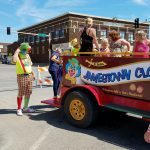 JAMESTOWN, N.D. (NewsDakota.com) – The clowns were up to their old hijynx Saturday afternoon in Jamestown. 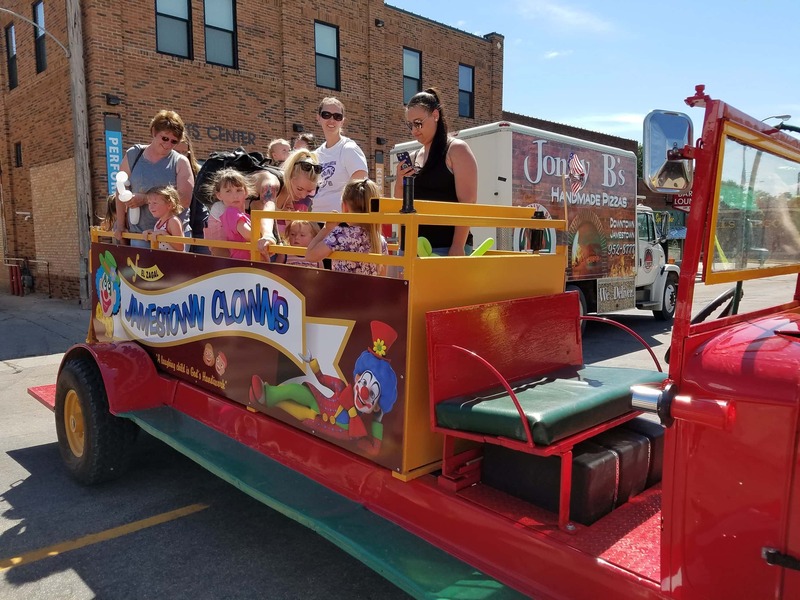 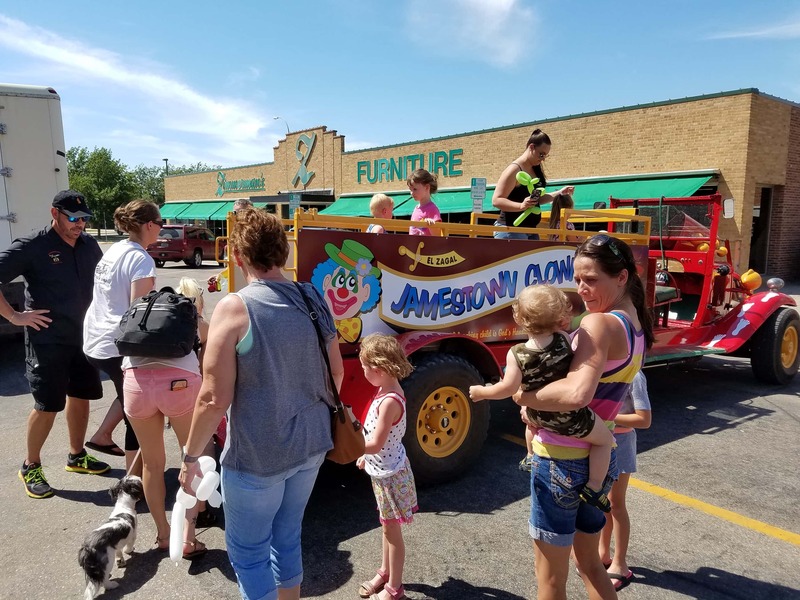 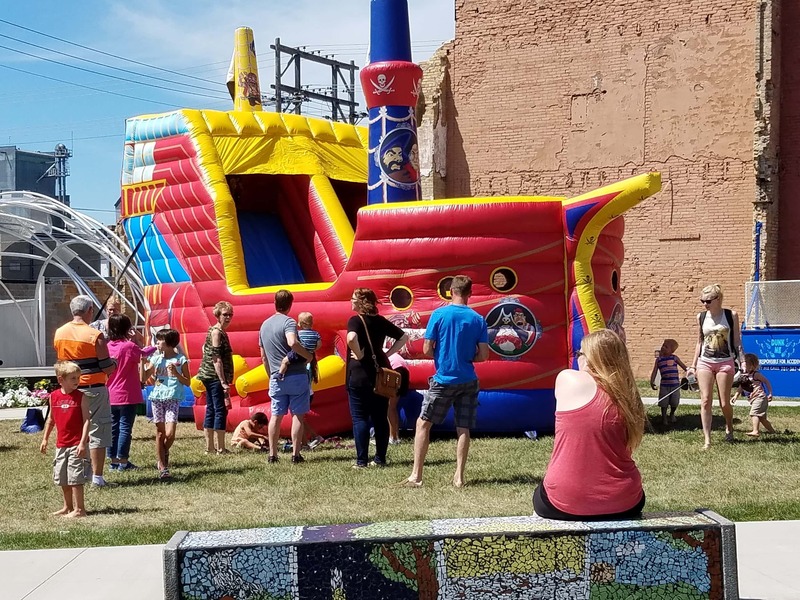 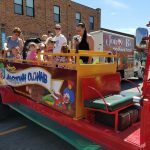 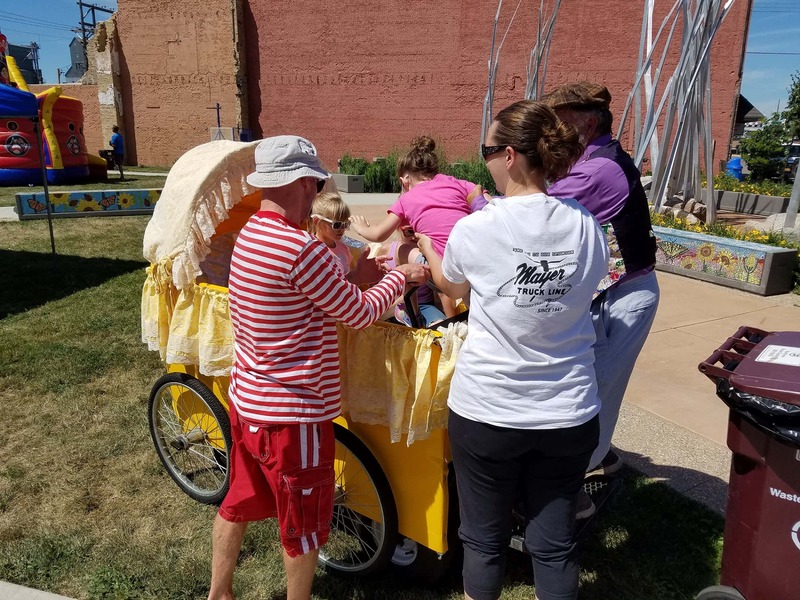 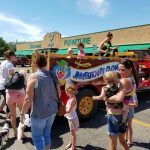 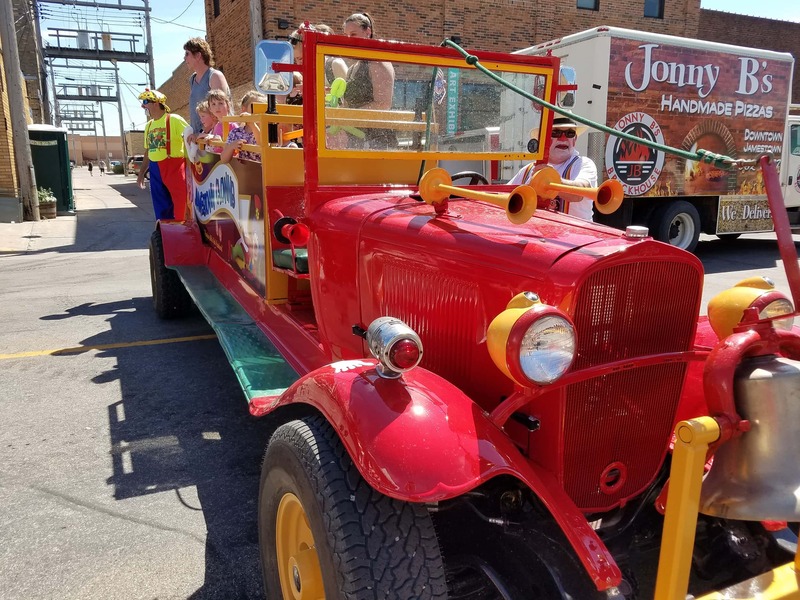 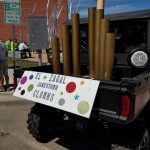 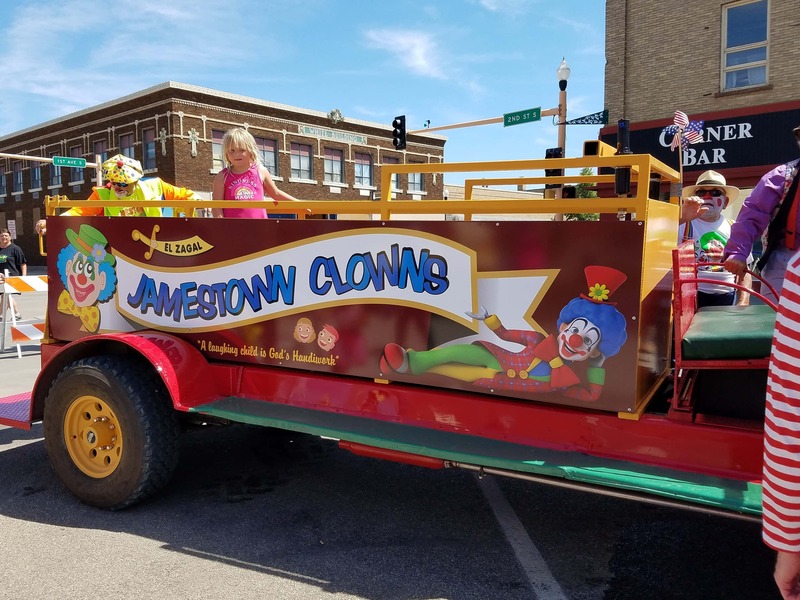 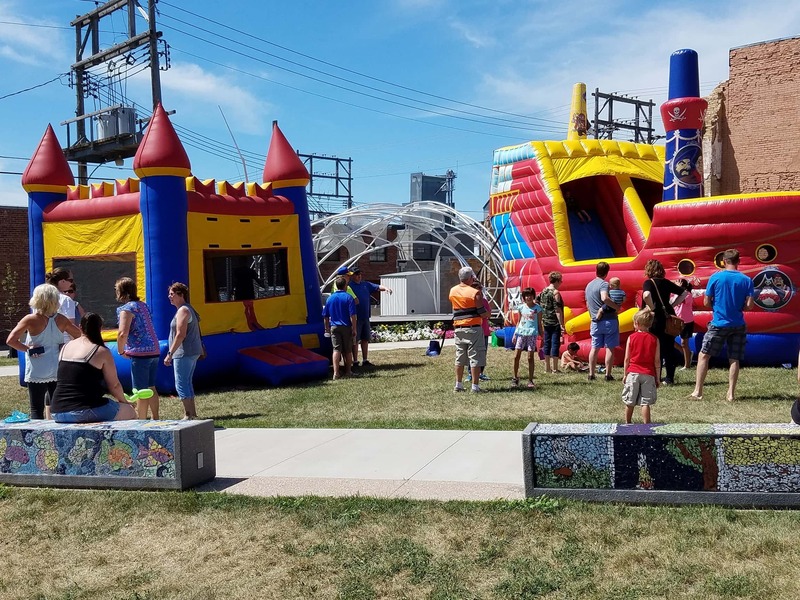 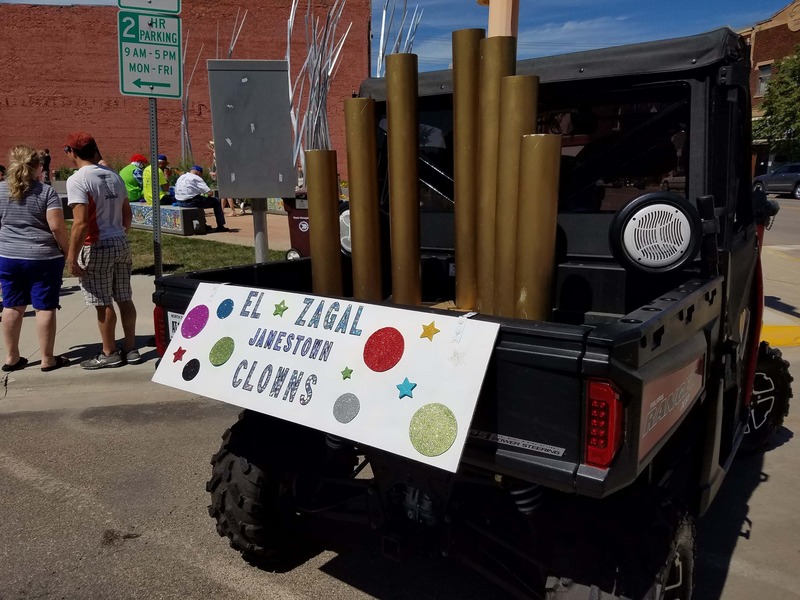 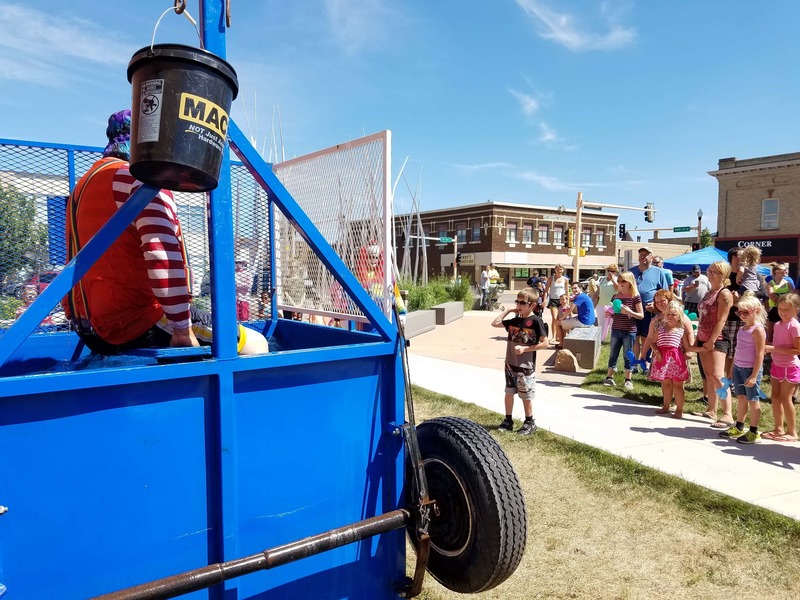 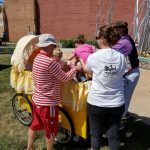 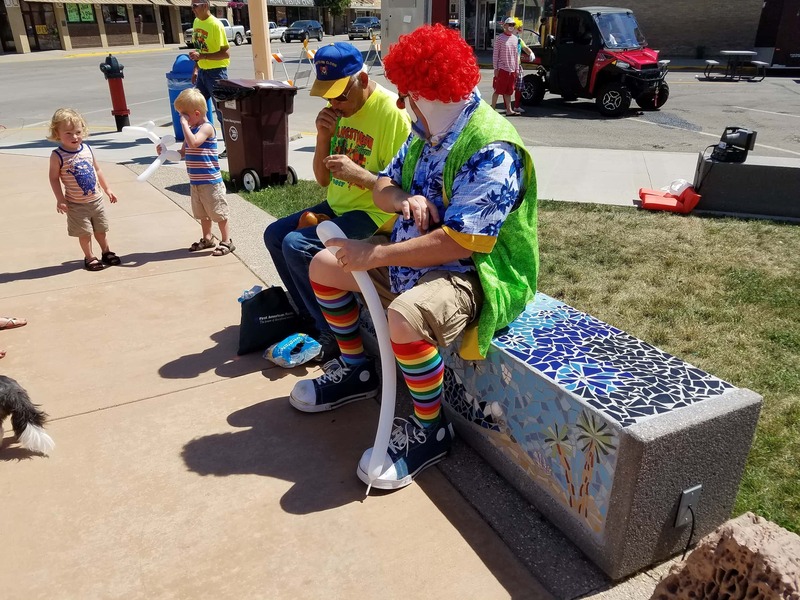 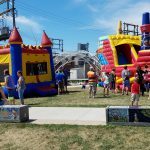 As part of their 70th birthday celebration, the El Zagal Jamestown Clowns had several things for kids and families in the area to thank them for their support. 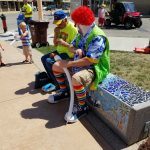 Joel Lees pointed out that they wanted to give back to the community for all the support they’ve been given for the last 70 years. 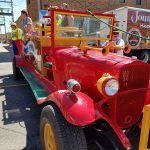 Since 1948, the non-profit has raised thousands of dollars for the Children’s Hospital. 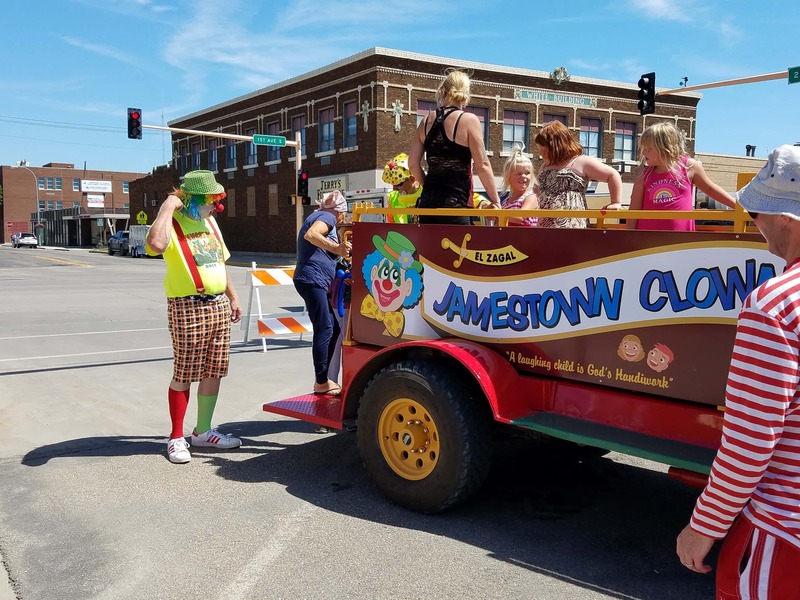 Click here for more about the Jamestown Clowns. 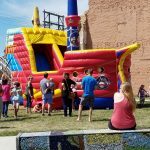 Below are some photos and video from the free event.